Implementation of Physical Literacy in all Govt. 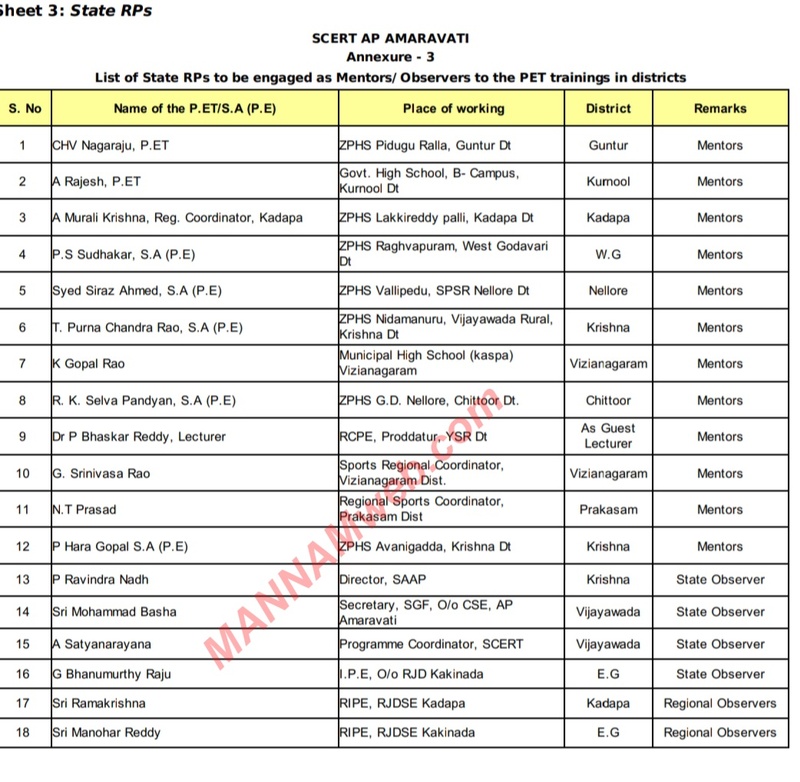 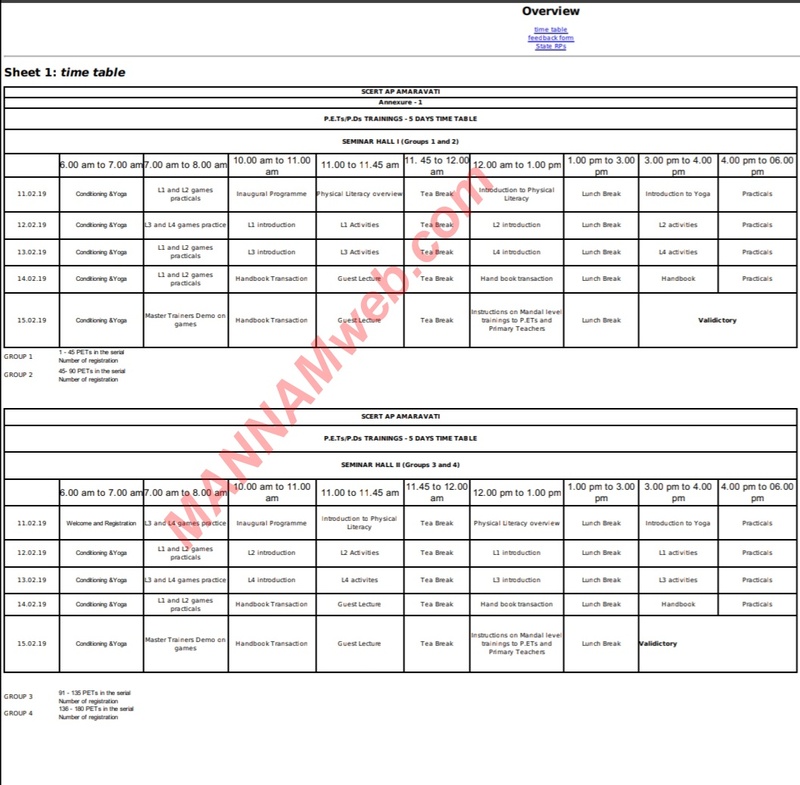 Schools - District level Trainings to the P.ETs/P.Ds from 11.02.19 to 15.02.19- Orders issued - Reg. 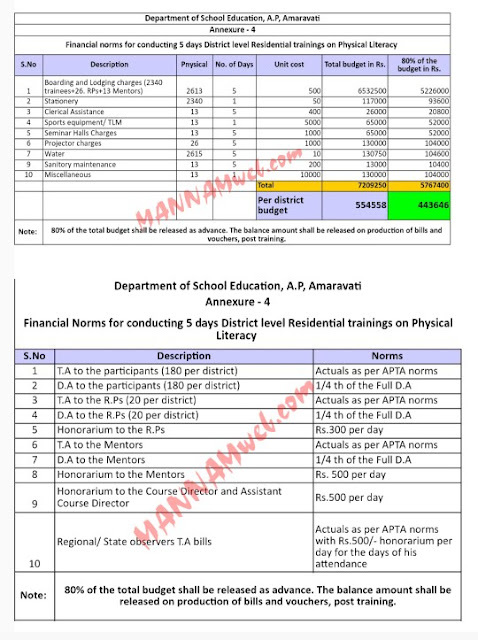 Sub: School Education - Implementation of Physical Literacy in all Govt.Schools - District level Trainings to the P.ETs/P.Ds from 11.02.19 to 15.02.19- Orders issued - Reg. P.E.Ts/P.Ds in each district, as per the guidelines given below. vi.Analytical Reports of Pre-Test & Post-Test.